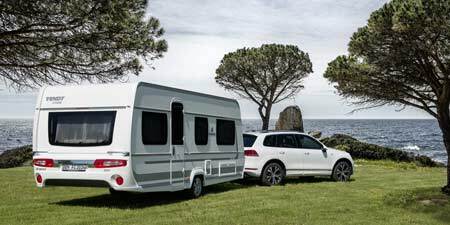 In the camping there is a restaurant serving traditional dishes & a mini-market from where you can buy food supplies and other first need products. The public stoves, refrigerators and BBQ grills are all offered for free use. 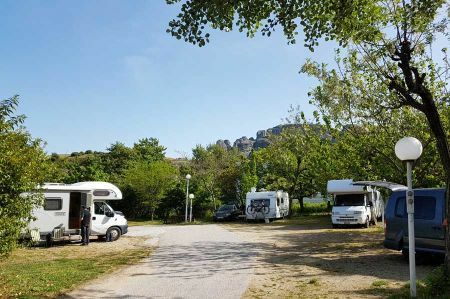 For outdoor enthusiasts but not only the choice of camping Vrachos is the perfect solution for experiencing this region of Trikala. For 50 years, thousands of visitors from around the world prefer and trust us for their holidays. 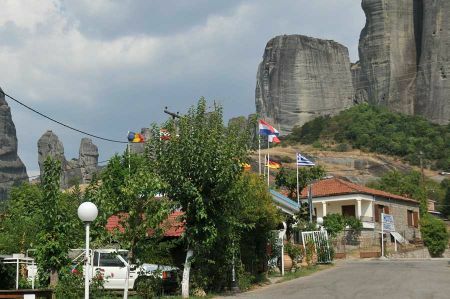 For reservations and information about us or the area of Meteora let us know, we will be happy to assist you. For faster response please contact us by phone or via e-mail. We are open daily throughout the year.